The nonprofit Western Reserve Land Conservancy and the Village of Marblehead are launching a campaign to create a new coastal park that will provide public access for fishing, hiking and bird-watching. The campaign seeks to raise funds to acquire the two-acre Marblehead Lifeboat Station property and make it a public park. 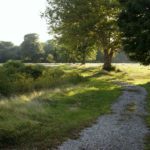 Rich Cochran, president and CEO of the Land Conservancy, said it is “an extraordinary opportunity” to make the site – already platted for a residential subdivision by the current owner – a public asset instead of another private development. 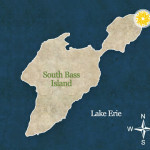 More than 80 percent of the Lake Erie shoreline in Ohio is developed or privately owned. The park may also include an ADA accessible, non-motorized boat launch ramp. Cochran said even if the Land Conservancy succeeds in securing public grants for the project, there will be a critical need for matching funds. 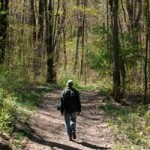 Those wishing to make a tax-deductible donation to Western Reserve Land Conservancy to fund the project can do so here. “Time is of the essence, and we hope you will consider making a donation to this community project,” said Cochran, adding that residents will be receiving a letter about the project from him and Mayor Jacqueline Bird. 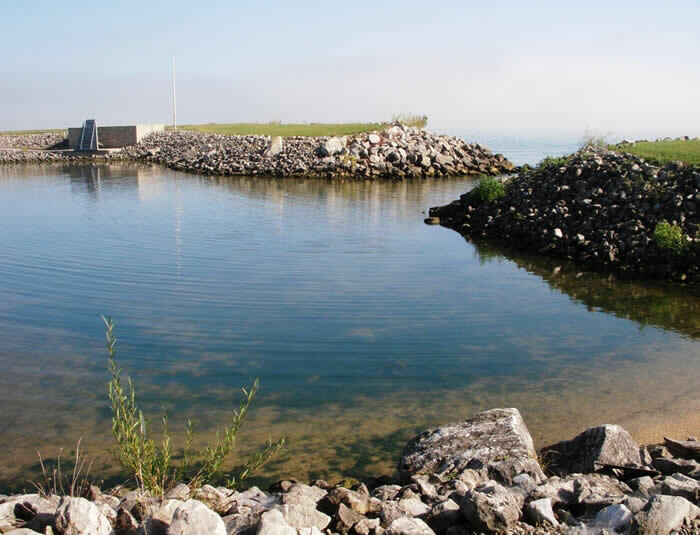 In addition to providing public access to Lake Erie, the new park will complement regional tourism, which is the source of more than 2,800 jobs in Ottawa County. 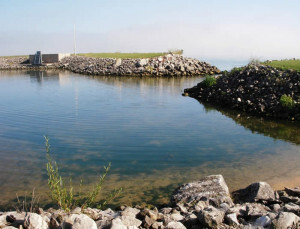 The inlet at the property provides great views of the lake and a rock break wall at the west end protects this cove. 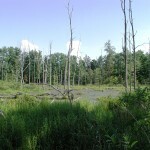 According to the Land Conservancy, if the threat of development is removed, the lake will be protected from the effects of sedimentation, pesticides, nutrients and chemicals that typically result from the conversion of open space. This project also preserves a bit of history. The property is next to a portion of the historic site of the Marblehead Lifeboat Station, which was established in 1874 as one of the original seven lifeboat stations on the Great Lakes. The first keeper of the station was Captain Lucan Clemons who, along with his two brothers, rescued two men from a capsized boat during a lake gale. They were awarded the first Gold Life Saving Medals. The Village plans to include interpretive signage commemorating the courageous efforts of the Lifeboat Station crews on the Great Lakes. Cochran said the park project will be a perfect complement to the proposed replica lifeboat station being planned at the nearby state park.